Succession planning is a critical part of your sustainability strategy. Don't be tripped up by these common mistakes. Succession planning can be challenging to navigate. Here, we identify four of the most common succession planning errors — and specific strategies to avoid them. 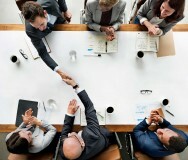 It's up to the board of directors or trustees to formally request a succession plan, yet board members may be reluctant to do so out of fear that the executive director, chief executive or other leaders will be offended or will interpret such a request as a hint that they should step down. Ironically, however, the lack of a succession plan is also a significant source of stress for nonprofit leaders. Anxiety over who'll take up the mantle of leadership can make sustainability planning more difficult than necessary. Strategy: Ideally, succession plans — whether for emergencies or deliberate transitions — are part of your nonprofit's strategic plan. If not, the board should request succession plans as part of continued efforts toward achieving sustainability. These requests may be initiated as "emergency backup plans" to avoid the suggestion that the board is thinking about changes in leadership. Instead, planning for various transition scenarios is a significant addition to a nonprofit's sustainability strategy and can grant peace of mind to leaders. This is especially true for founders of new nonprofits, who must ensure their organization's stability beyond the tenure of a single leader. The lack of adequate succession planning can cause significant friction at all levels of the organization. Staff might become nervous or anxious during times of transition, and might begin to search for other employment. Managers and board members may come into conflict as they try to take on poorly defined leadership roles. Even before a transition, anxiety and uncertainty can be a significant source of instability within the organization. Strategy: Identifying potential leaders within the organization helps prepare for inevitable transitions. 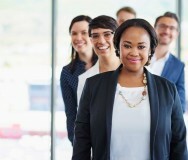 It also creates a leadership pipeline, or a route of professional advancement for staff members who distinguish themselves as leaders of projects and initiatives. Developing homegrown leaders includes delegating responsibilities for projects, committees, work groups or new initiatives — and acknowledging success in those projects. Managers within the organization can develop this "bench" of potential leaders by actively recognizing, mentoring and coaching promising staff members. A transition that occurs without planning or preparation necessarily results in confusion. That confusion can increase when staff, board members and stakeholders don't know who's taking on leadership roles or when the leadership transition will take place. This uncertainty and confusion can have serious consequences for donor and community relations. Strategy: Succession plans must be communicated to staff, board members and other stakeholders. In the event of a leadership transition, all stakeholders must be made aware of the new leadership, whether that leadership is interim or permanent, and the steps being taken to ensure organizational stability. Ideally, the succession plan is distributed within the organization well before it's needed. That way, board, staff and management are all ready to take on any new responsibilities shifted to them by a leadership change — and ready to explain to clients or stakeholders what events are taking place. Accounts of failed successions are filled with stories of interim leaders who alienate and offend their staff by shifting leadership styles abruptly — from hands-on to distant, or from working independently to demanding collaboration. Yet the notion that a leadership style must stay the same forever is also both unrealistic and illogical. Strategy: While succession can be an opportunity for positive change, such changes should be undertaken gradually and with plenty of clear communication about how the changes are serving the mission and ensuring continued stability and consistency for the organization. Succession doesn't require that everything remain the same forever. 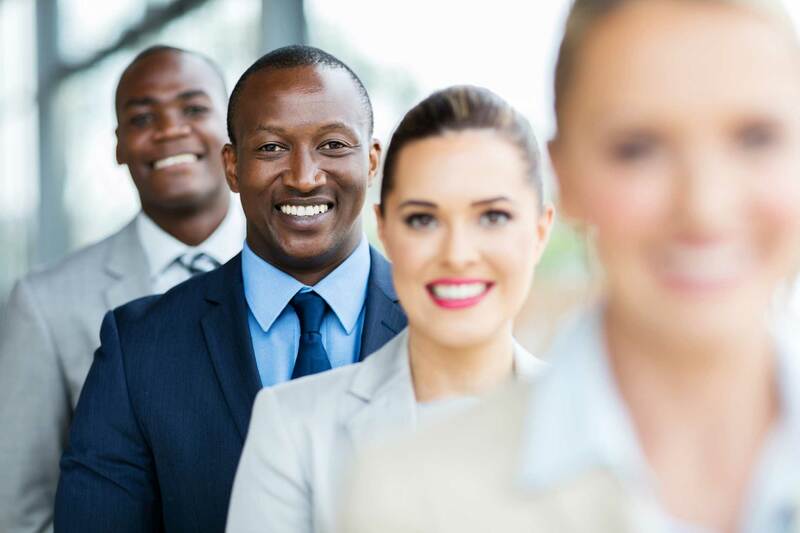 Indeed, changing leadership may introduce helpful generational change within an organization. A good succession plan recognizes that changes in leadership styles can help an organization remain vital in a changing landscape.